Lounge and Relax. Go Fishing. Take in some Sights. 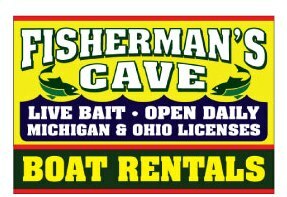 Fishermans Cave Bait & Tackle offers day boat rental within this area. 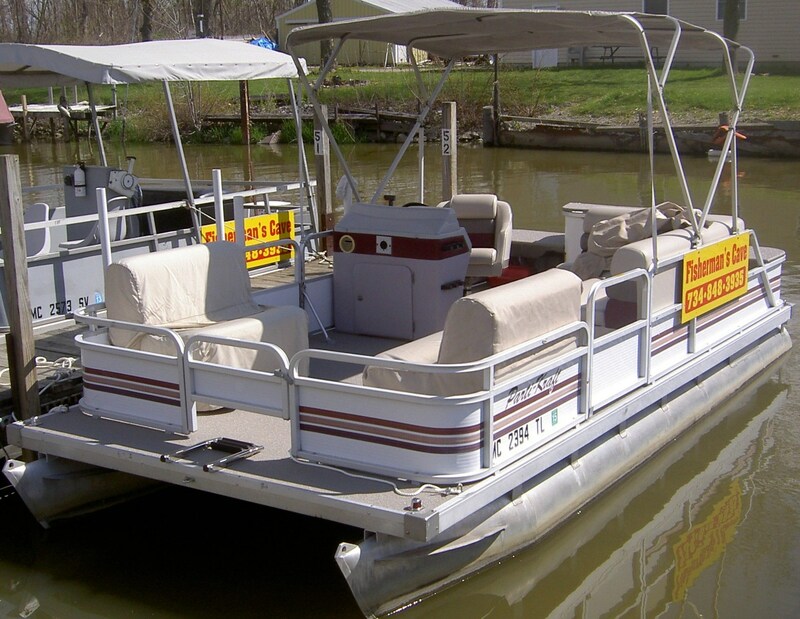 Click on a picture and it will take you directly to the Boat Rental page for more information. Enjoy fishing on Lake Erie! Live and Artificial Bait available. 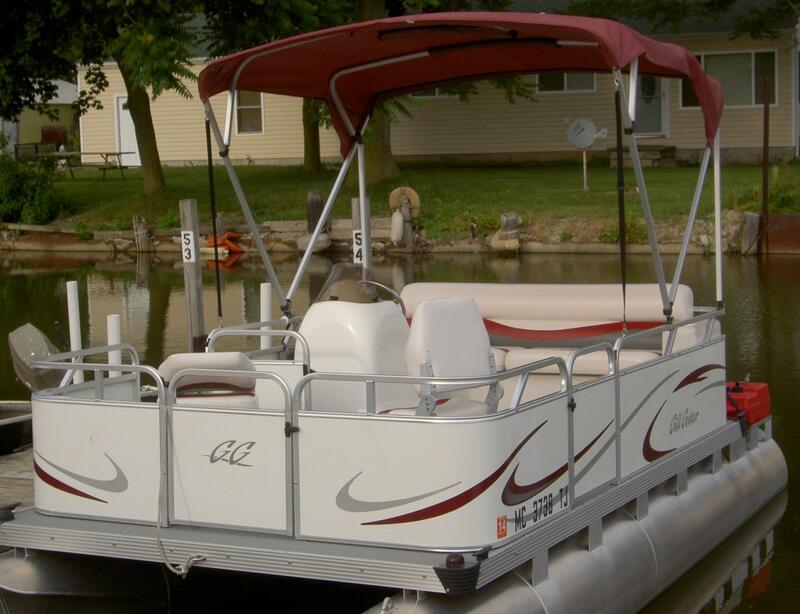 LAKE ERIE BOAT RENTAL to enjoy your day! 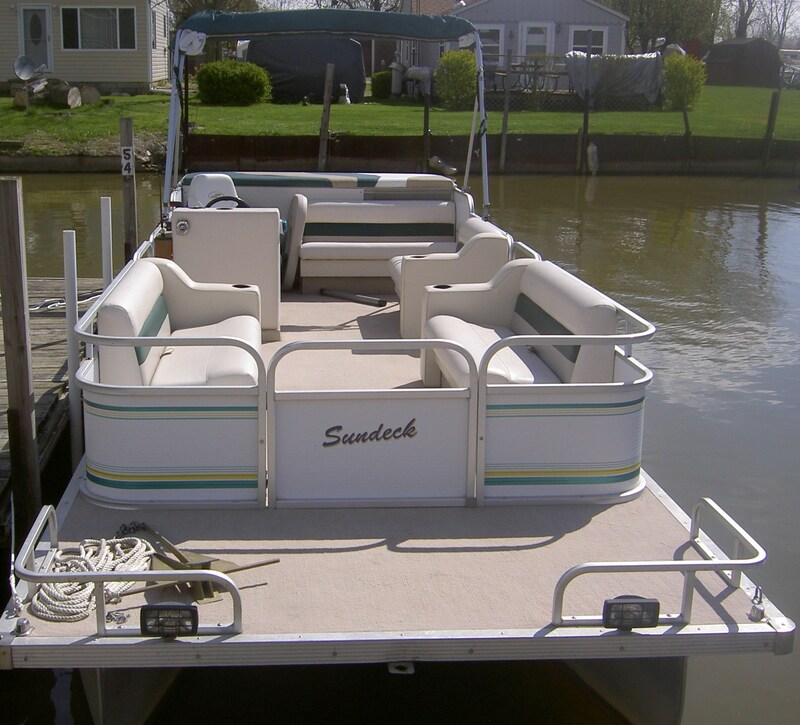 Conveniently located south of Monroe, MI and north of Toledo, OH off the water of N. Maumee Bay! and a wide arrangment of artificial tackle. Drop off your reels for repair by John Refi who has over 40 years experience. FISHIN' FOR REELS - specializes in fresh and saltwater reel repairs. Enjoy boat rental at a minimal fee!